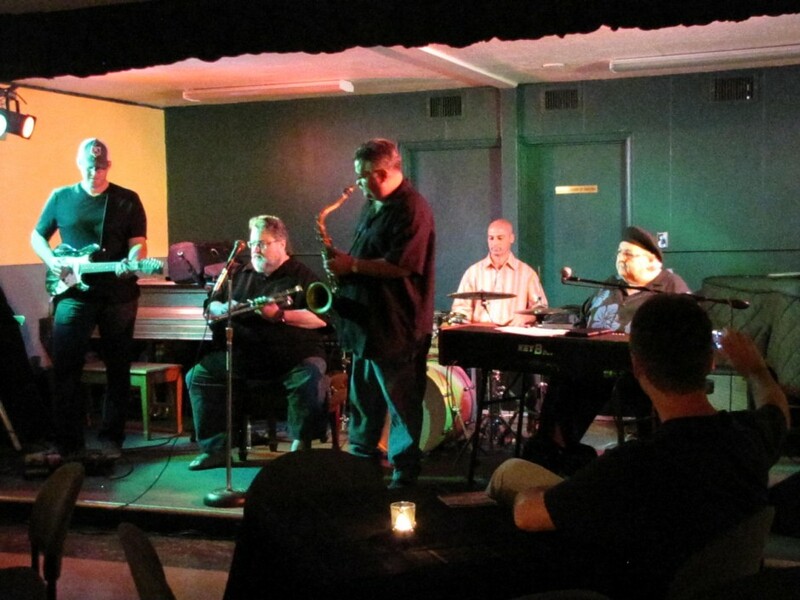 Here is a story written by Patricia Meyers, a jazz aficionado located in Arizona. She is very active in keeping all music alive and lists all the gigs on the Music Scene AZ website. She also attends so many events…I honestly don’t know how she does it. "Joe Costello", bosphorus cymbals, Drummer, Humes & Berg, Jazz, Kickport International, Organ Jazz, papa john defrancesco, touring drummer, Vic Firth, Vic Firth Sticks. Bookmark.